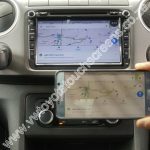 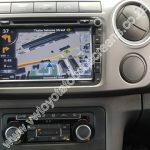 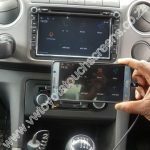 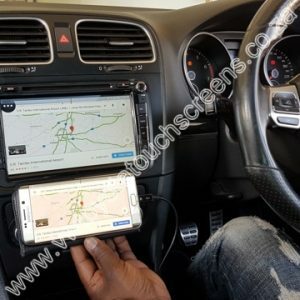 - GPS navigation, free GPS Card with maps and GPS Antenna included. 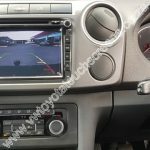 - External microphone Jack on the back. 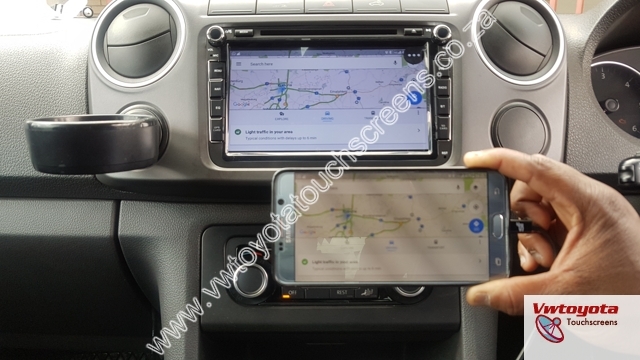 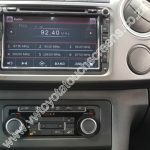 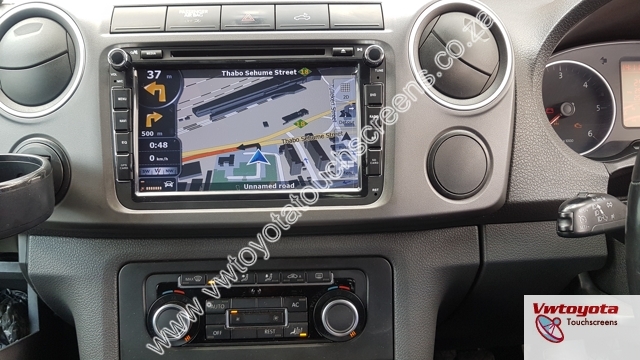 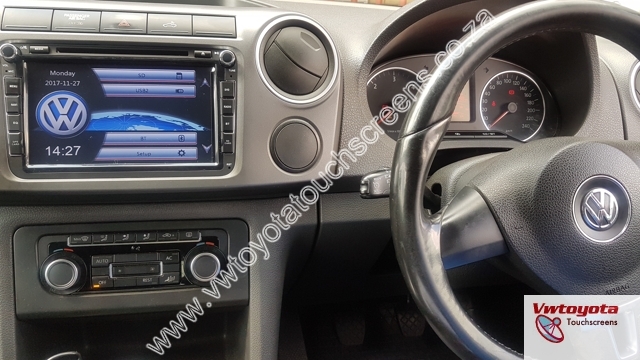 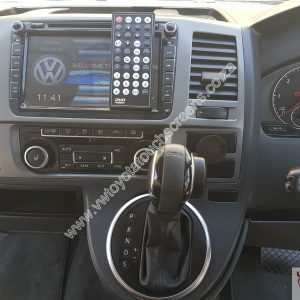 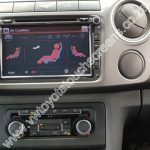 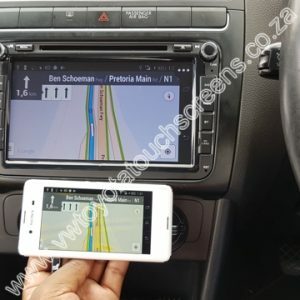 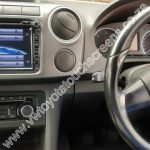 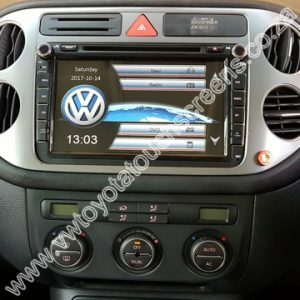 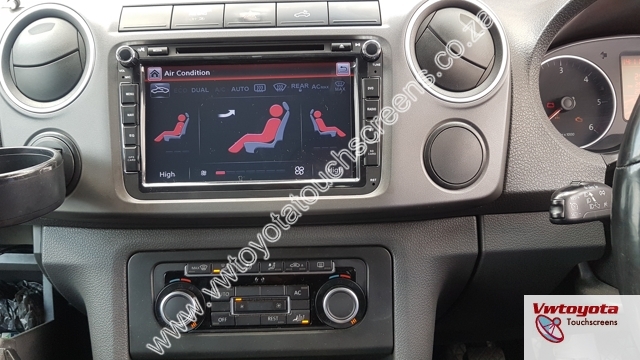 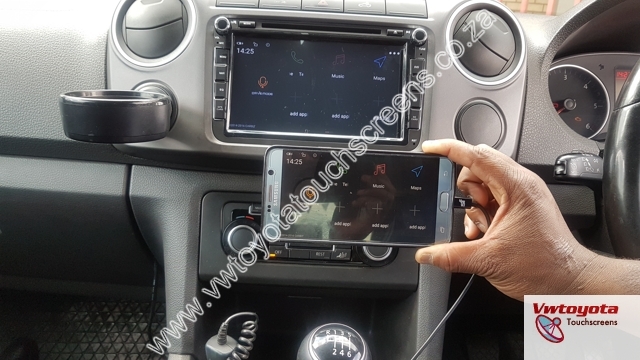 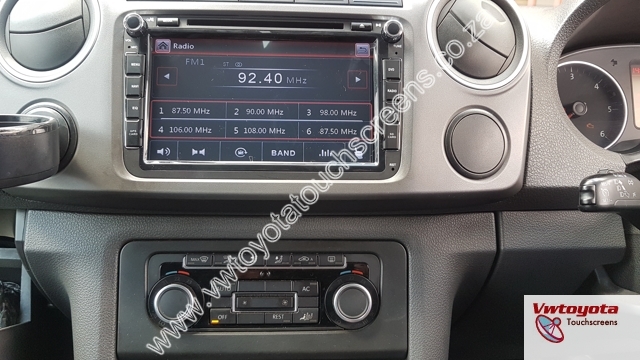 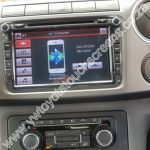 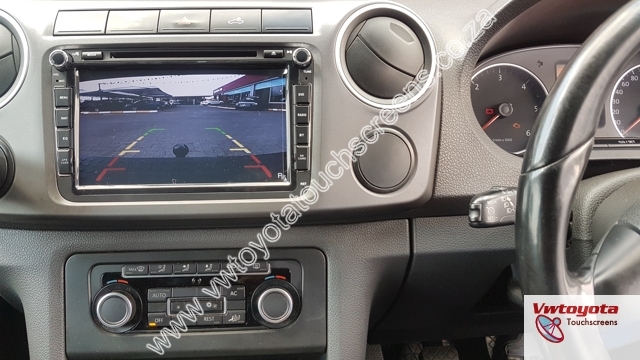 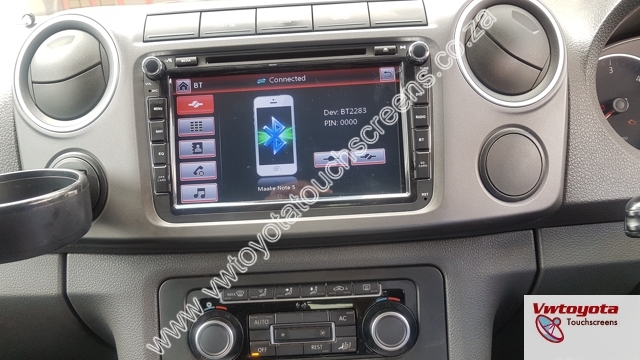 You must be <a href="https://www.vwtoyotatouchscreens.co.za/my-account/">logged in</a> to post a review.